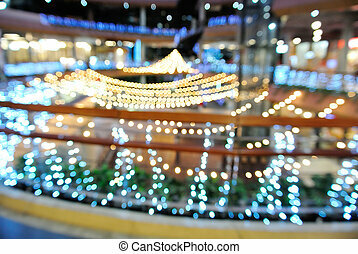 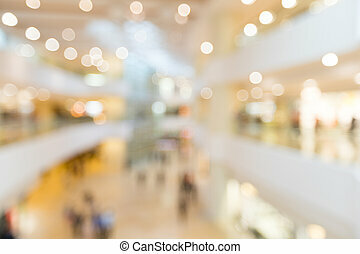 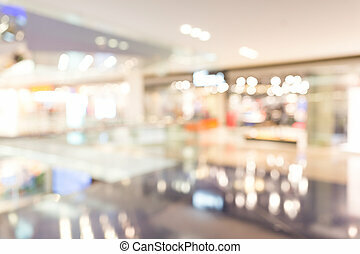 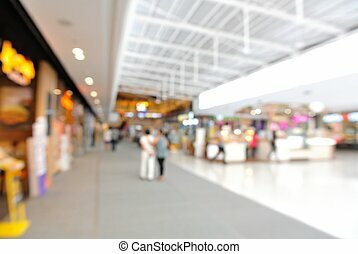 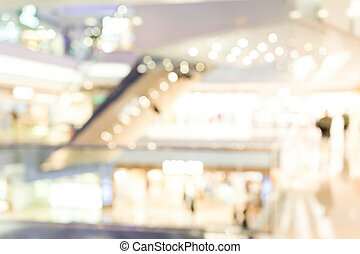 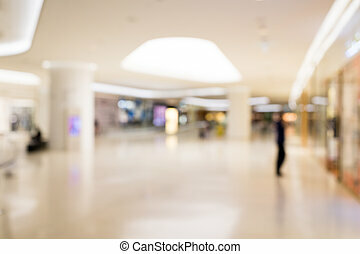 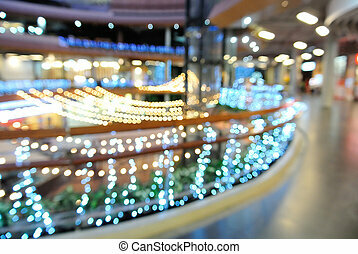 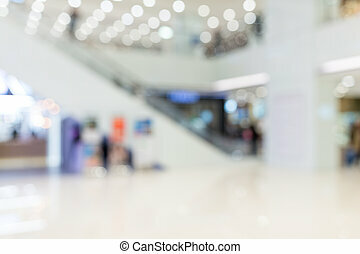 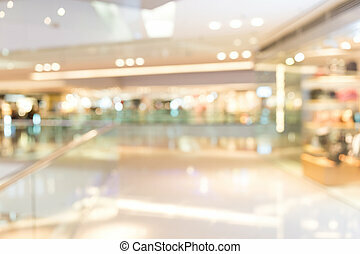 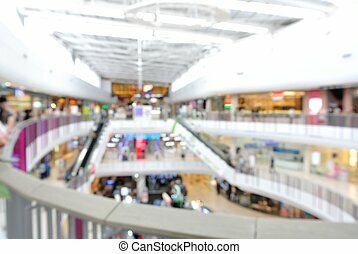 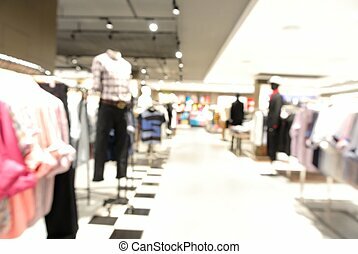 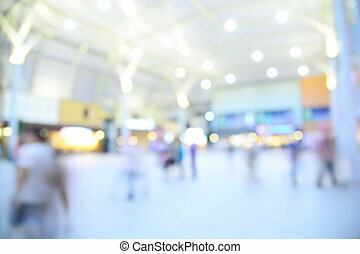 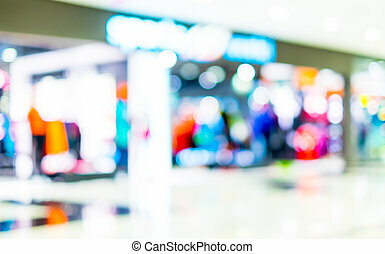 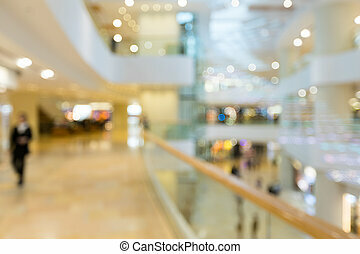 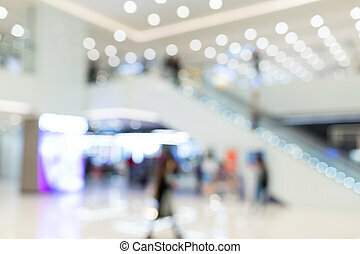 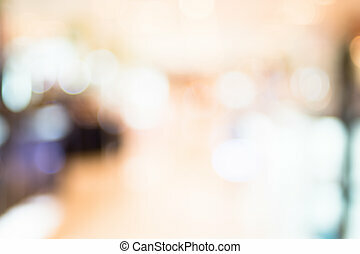 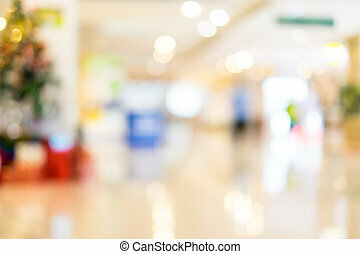 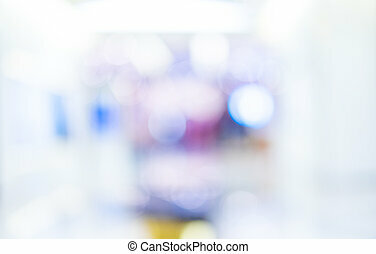 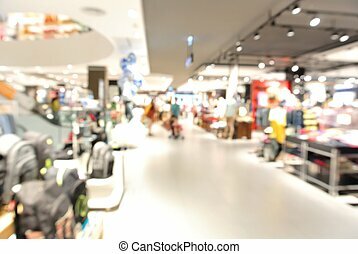 Blur background with bokeh light of department store in shopping mall. 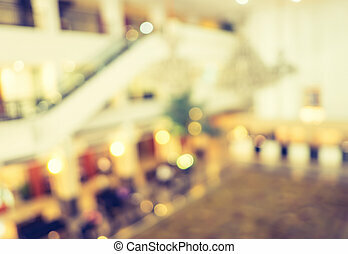 Blur background,Hallway of department store with bokeh light background,vintage filter. 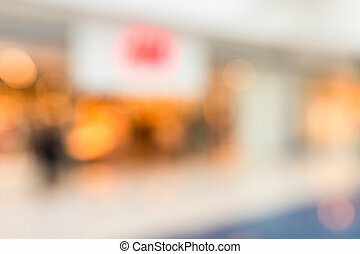 Blur background, store blur with bokeh light. 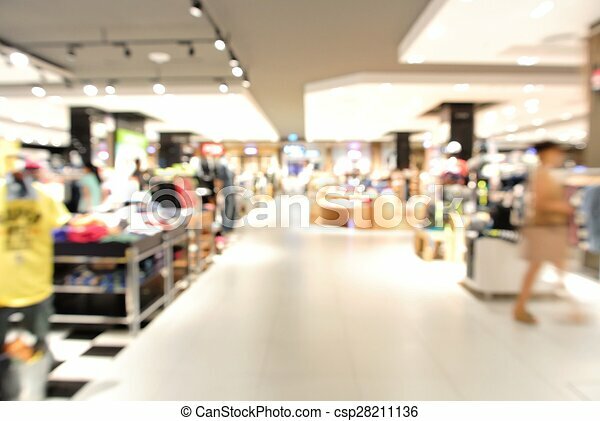 store blur background with bokeh. 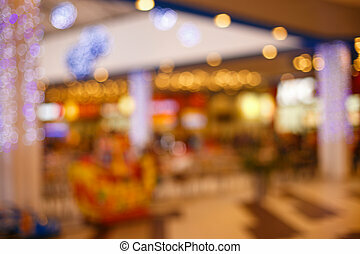 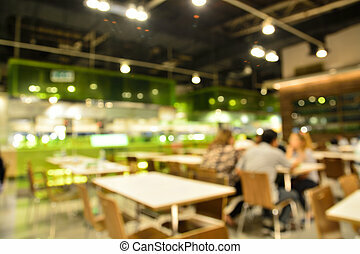 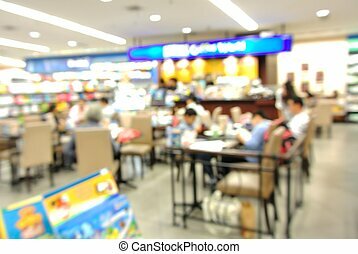 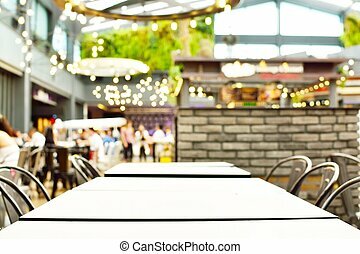 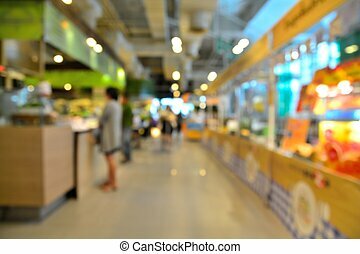 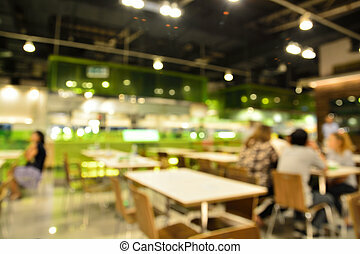 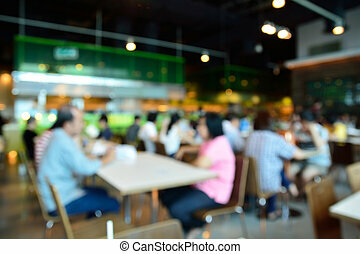 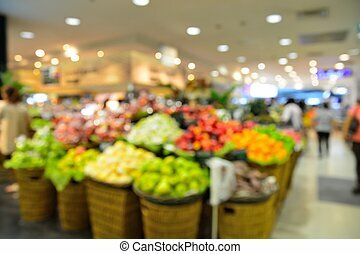 Food Court Store Blur or Defocus Background with Bokeh for Any Purpose Use.